* Car parking available at above office also. 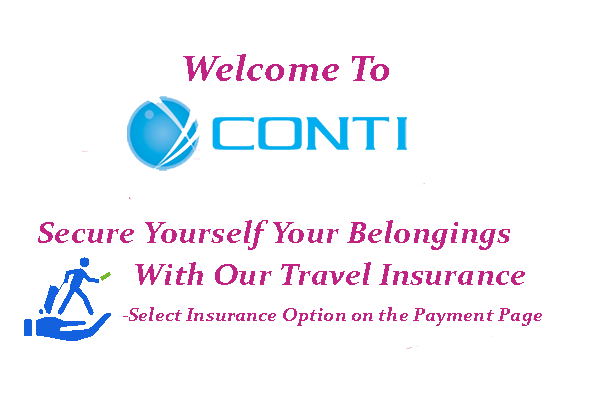 Great experience with conti travels. Copyright © 2019 Conti Travels.